CX Journey™: What's the Difference: Journey Map or Lifecycle Map? What's the Difference: Journey Map or Lifecycle Map? Today's post is inspired by a couple of different conversations that happened over the past week or so. 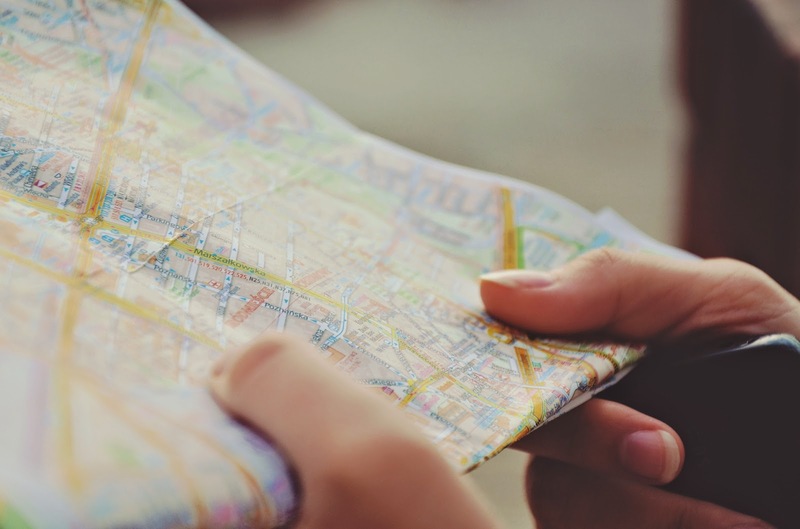 What's the difference between a customer experience lifecycle map and a customer journey map? I thought it was worthwhile to clarify because the difference is in the details! Literally. I'll start with the customer experience lifecycle map. The lifecycle map shows the phases of the customer's relationship with your company. It's high level and is good for understanding the overall relationship the customer has with the organization, from before he's even considered a customer through when he is no longer a customer. It typically includes these stages: Need, Awareness, Consideration, Selection/Purchase, Experience, Loyalty, Advocacy, Engagement, Raving Fans. And, unfortunately, Exit. It's not necessarily linear and often circles back on itself. This type of map is often handy for your marketing and sales folks to help them understand and identify where prospects or customers are in the relationship with the company so that they can better target communications, marketing campaigns, or sales pitches based on wants and needs at each stage. The problem is, it's a 30,000-foot view; it's too high level to be able to help the organization understand the customer experience or to effect change that is meaningful to the customer experience. Lifecycle maps have their place and are important to nurturing the overall customer relationship, but to get to the heart of the matter, to really design a better customer experience, you must map the customer journey. What, then, is a customer journey map? In simplest terms, it's a way to walk in your customer's shoes and chart his course as he interacts with your organization (channels, departments, touchpoints, products, etc.) while trying to fulfill some need or do some job within each stage of the lifecycle. It allows you to identify key moments of truth and to ensure that those moments are executed delightfully. The map is created from his viewpoint, not yours. It's not linear either, nor is it static. But it is the backbone of your customer experience management efforts. This is where the details come into play, though. The journey map looks at each and every step a customer takes in order to achieve some task, i.e., calling support, ordering a product, etc., with the company. It describes what customers are doing, thinking, and feeling at each step in the journey. Lifecycle maps don't get to this level of detail, and they're not focused on some task the customer is trying to do. If you've done some mapping, take a look at the maps and tell me if you've gotten to the level of detail that you need to get to in order to improve the customer experience. Is it a lifecycle map or a journey map? If you haven't started with personas, described some task the customer is trying to achieve, and validated with customers, you need to go back to the drawing board. Literally. Thanks, Lynn... and thanks for sharing your post here, too. But more worryingly, how can you know where you are going without one? I like both of those thoughts... thanks! I have a problem with Customer experience lifecycle maps as they are focused on what business wants rather than what the customer needs/wants in their design. Journey mapping is much more useful if done well. How Are You Celebrating #CXDay? Are Your Customers Persona Non Grata? Do Your CX Improvements Rob Peter to Pay Paul?